FULL OPERA on DVD & Blu-Ray! Perhaps the least performed of Italian master Giacomo Puccini’s mature operas, La Rondine (The Swallow) was originally conceived as Puccini’s first (and only) operetta. 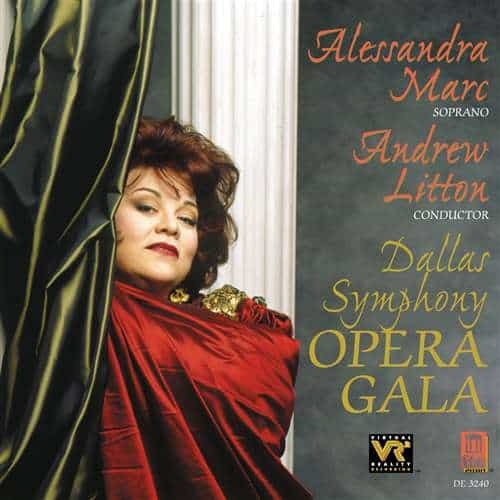 But, as stage director Rolando Villazón puts it, “Puccini is Puccini.” Thus the work turned out to be an artful blend of operetta and opera, with a somewhat lighter mood and simpler plot than most of the composer’s more serious masterpieces. 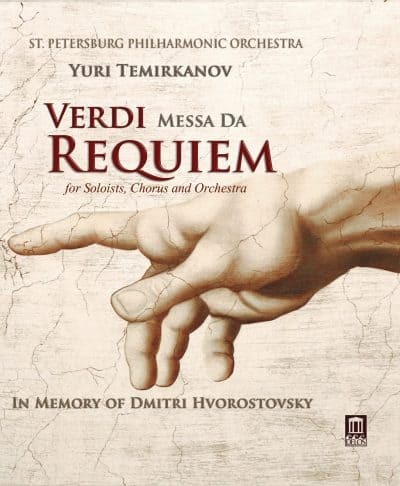 But its gorgeous music makes it a “must see” for any opera fan. 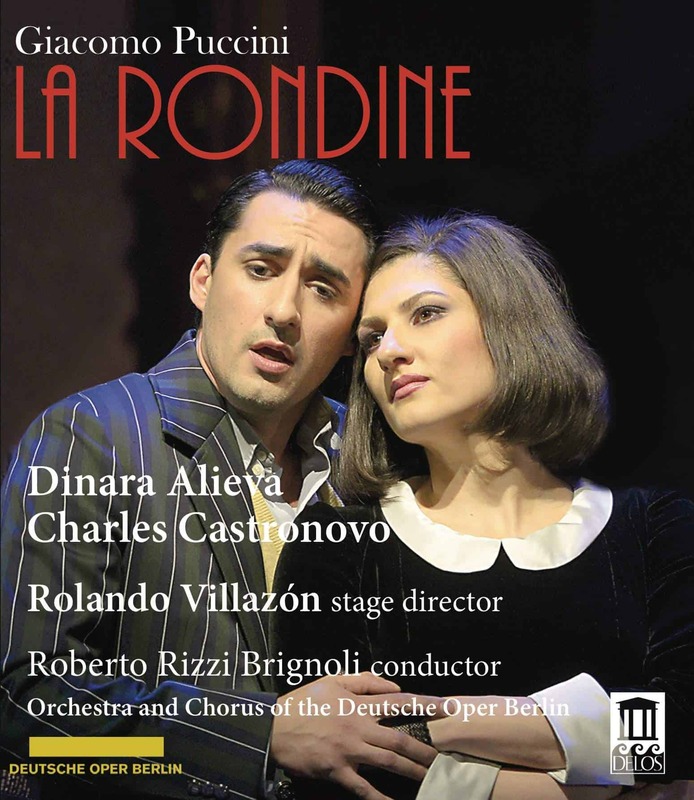 This riveting and beautifully portrayed video account of La Rondine stars the rapidly emerging soprano (and Delos artist) Dinara Alieva and widely acclaimed tenor Charles Castronovo in the lead roles. Filmed live at the top-ranked Deutsche Oper Berlin, the action unfolds in a dazzling and profound production under the direction of legendary tenor and stage director Rolando Villazón and conducted by the renowned Maestro Roberto Rizzi Brignoli.